What do you get the person that (probably) has everything? We all know someone that must have the latest technology available. They always own the top-of-the-line TV’s, home gadgets, personal computers and other various tech products. And, of course, when it comes to photography, this rule also applies. These loved ones are known as Gear Heads. With a collection that could rival a modest showroom, Gear Heads can be a challenge to shop for. How does one shop for the person who takes tech very seriously? Thankfully, gear heads often talk about what they like, from brands they love to products they were unable to get their hands on or regret not purchasing. With some low-key sleuthing, shopping for the gear head in your life can end up being a straight forward process. There is just one more challenging aspect: cost. Big tech potentially means a big price tag. 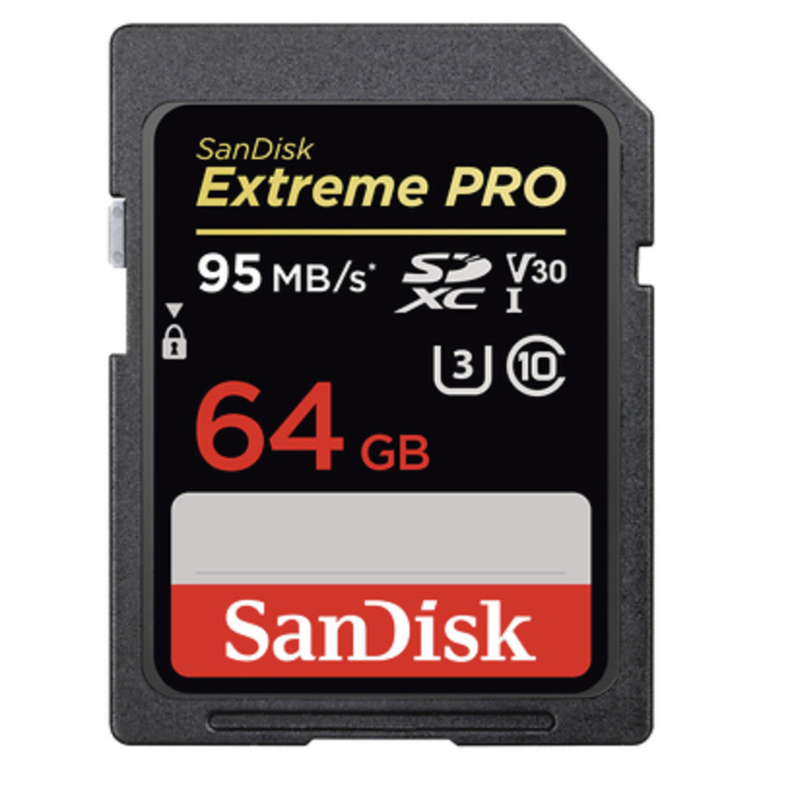 Thankfully, Samy’s Camera currently stocks a number of popular products that offer instant rebates that are sure to satisfy even the most particular gear head. 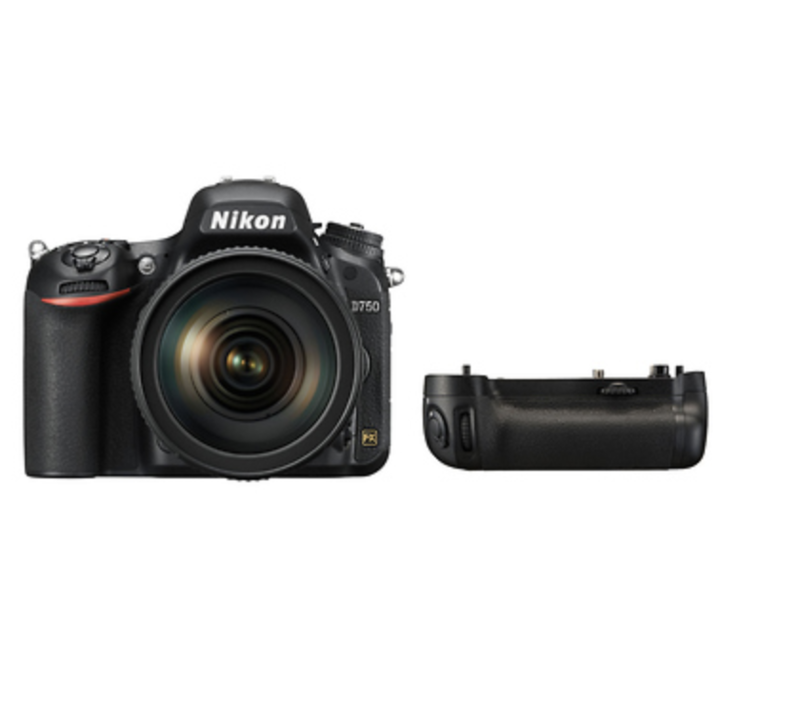 Bring your vision to life with Nikon’s first full-frame D-SLR to feature a tilting Vari-angle display and built-in Wi-Fi® connectivity. With pro-caliber video features inspired by the D810, the same autofocus and metering system used in the D4S and D810, a newly designed 24.3MP FX-format CMOS image sensor and EXPEED 4 image processor, the D750 delivers a feature set unlike D-SLRs its size. 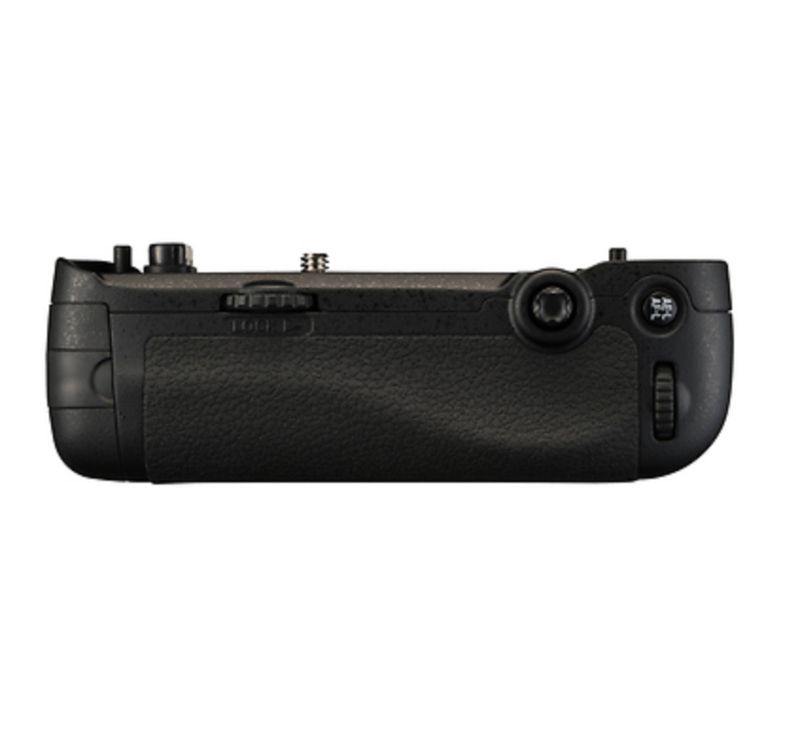 A monocoque design keeps the camera remarkably slim, compact and lightweight, and a control layout based on Nikon’s flagship cameras makes for comfortable, intuitive handling. 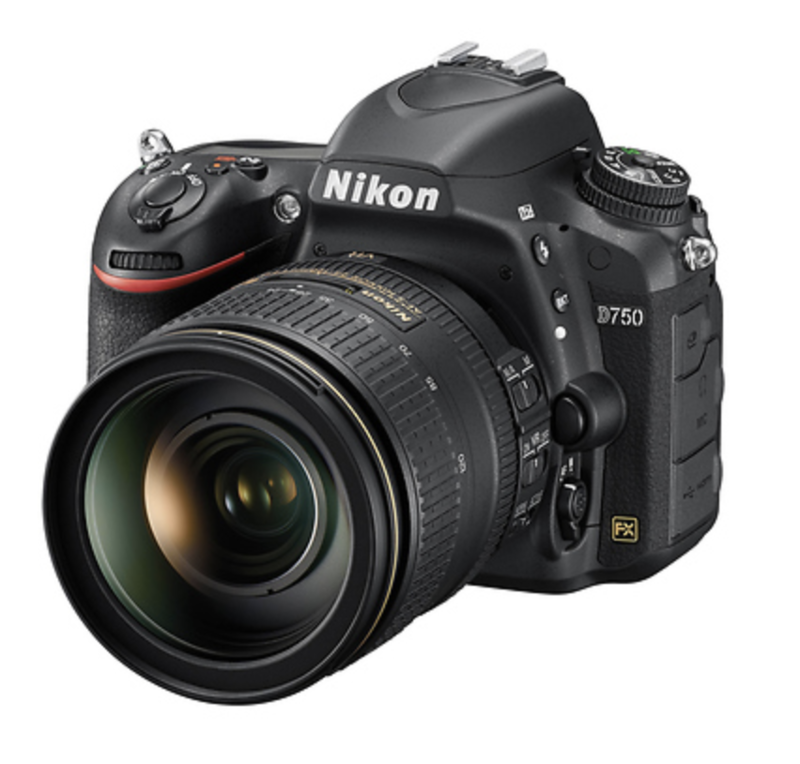 The D750 will deliver superb performance. 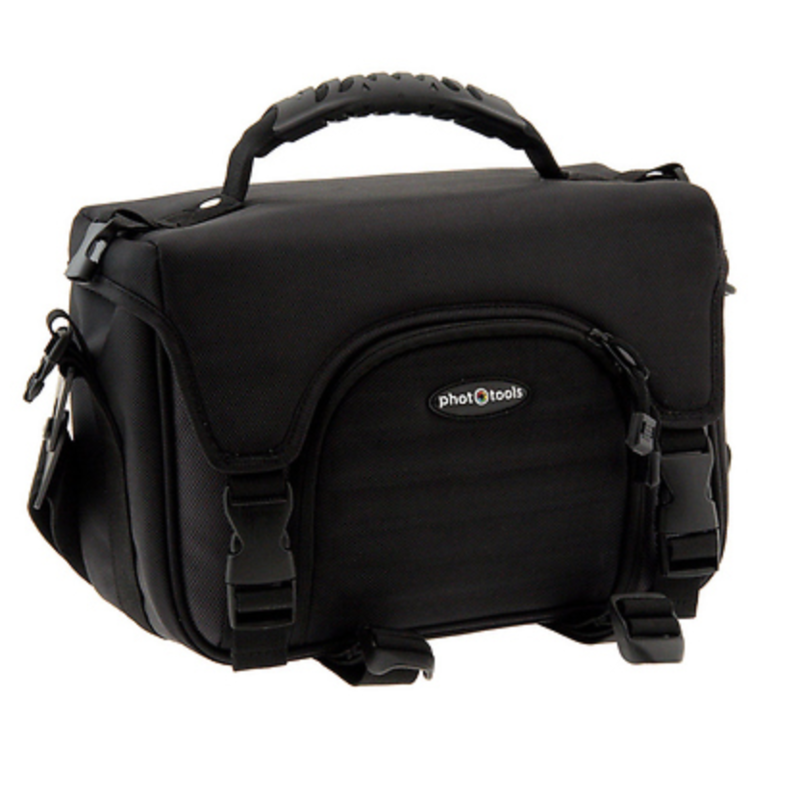 This kit, which currently offers an instant rebate, also includes a FREE memory card, battery and camera bag. This option is not only on sale; it’s a one-stop gift solution. 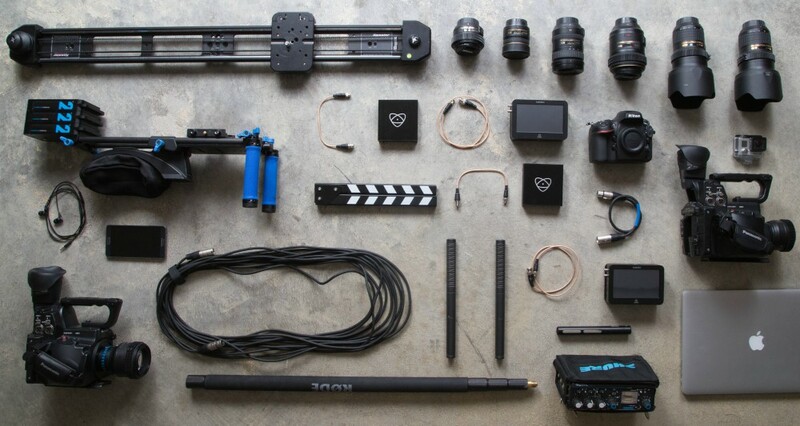 The Dracast Camlux Pro Bi-Color On-Camera Light Kit is a go-to lighting solution for DV and DSLR shooters in need of a lightweight, robust, ultra portable continuous lighting source. 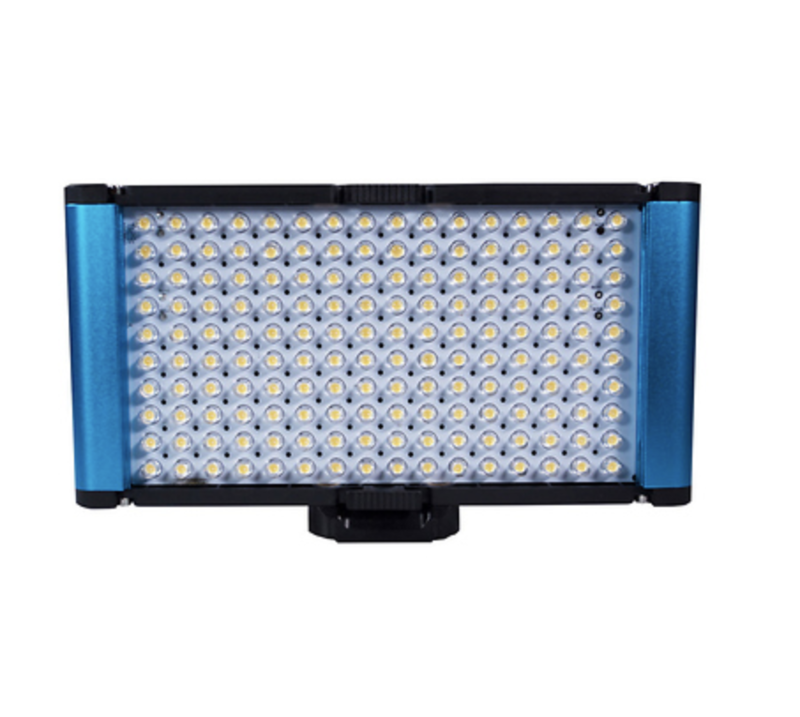 The Dracast Camlux Series Pro On-Came Light is a 3200K – 5600k Bi-Color fixture that is fully enclosed in an anodized aluminum blue case. It features 120 Surface LED’s on the light board (half Daylight/half Tungsten) with a 45deg. flood beam angle. NPF Batteries and Charger included. The Camlux Pro was integrated with an all aluminum frame built for the growing trend of hybrid photography in the DSLR world. With up to 2400 lux of light output, plus its camera mount versatility, quick controls and an aluminum frame, the Camlux Pro is the light of choice for the on location shooter. 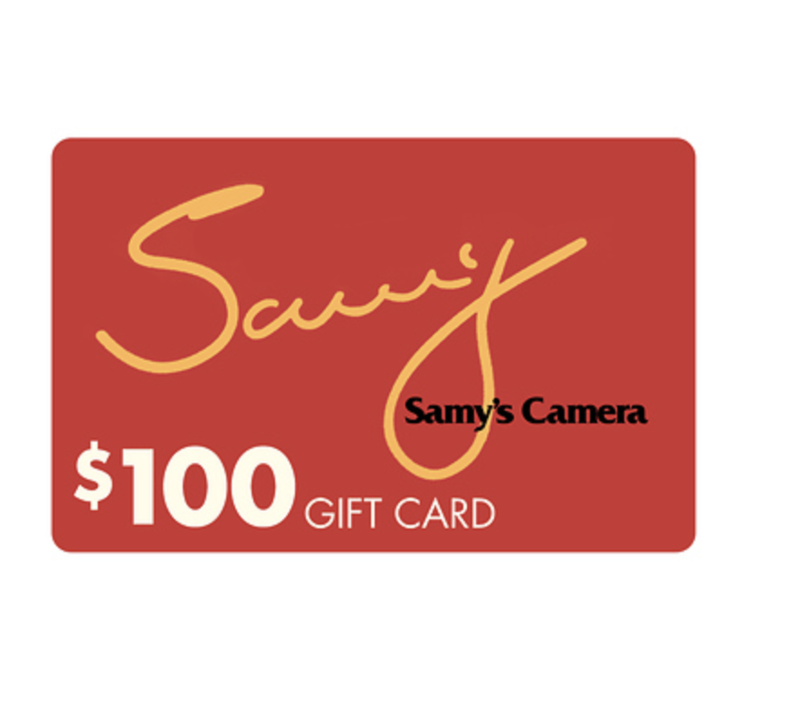 Samy’s Gift Cards are a great way to give the photographer in your life that special gift they’ve been wanting. Gift cards can be used in-store or online and are available in increments of $10, $25, $50, $100, $150, $200, $250, $300, $350, $400, $450 and $500. If you would like to purchase a different amount, please call 800-321-4726. Check back tomorrow for more last minute gift suggestions. Check out our latest deals at samys.com.